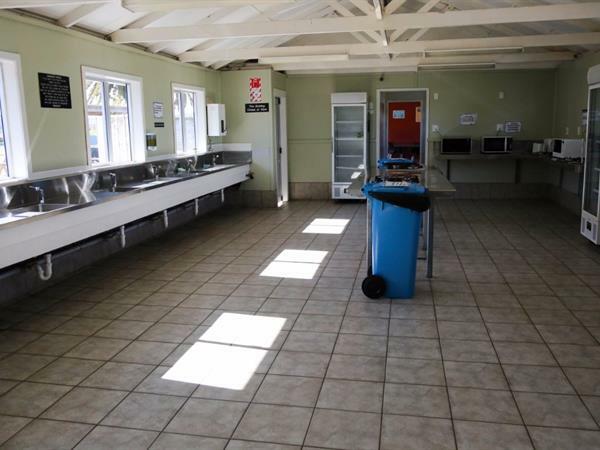 As one of our valued Raglan Holiday Park guests, you will enjoy the facilities we provide in our main facilities block. Our Raglan Holiday Park provides alfresco dining with an array of picnic tables located directly outside the kitchen door for your convenience. Partly covered, the shelter will protect you from those rays, or the other unmentionable camp ground weather. Engage in interesting conversation with fellow Raglan accommodation campers and compare Raglan fishing stories while you prepare your evening meal – this is a great social area too. You never know who you might meet! 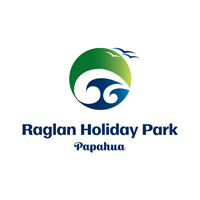 Click here for more information on our Raglan accommodation.